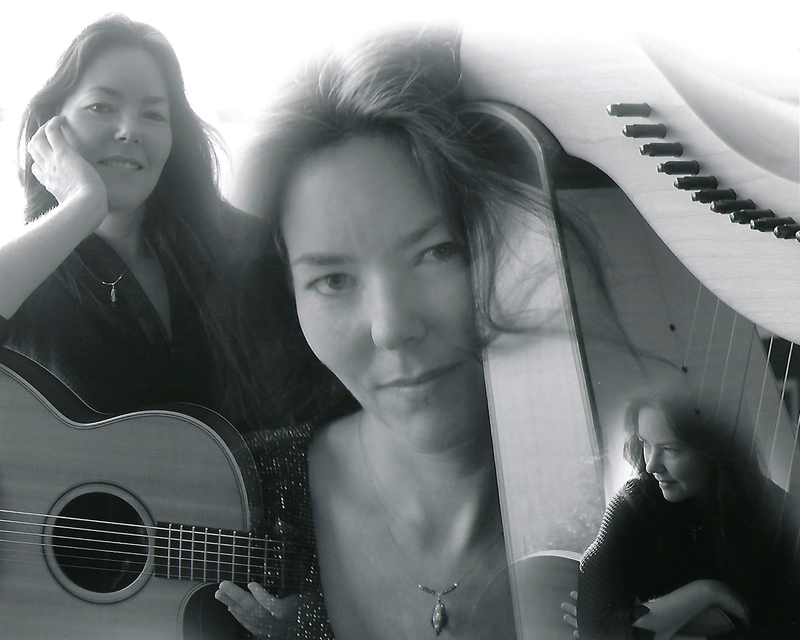 Join us for this free concert featuring a musical presentation by local singer/songwriter Ariane Lydon. Like a tributary, Lydon's performance weaves singing, songwriting, guitars, harp, and keyboards into a flow of stories, Mississippi facts, and local lore. Like the river, Lydon’s rich voice is full of mystery and possibilities, a creator-mother voice, singing our lovely part of the world into existence.